Call of Duty: Black Ops 4’s take on battle royale, Blackout, feels like an unintentional commentary on the series as a whole. It’s a nakedly sales-driven version of one of the most popular trends in gaming right now, expertly-tuned to the whims of a capricious gaming community. 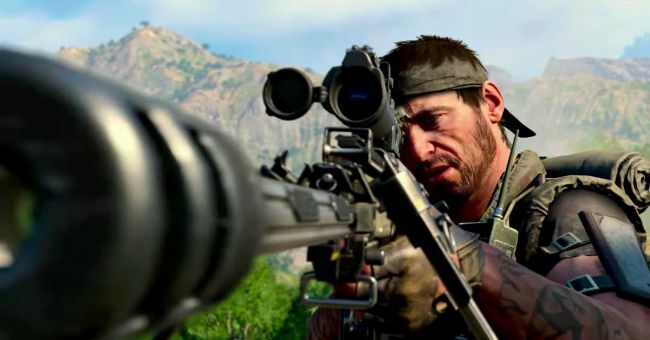 Like every Call of Duty since Modern Warfare set new standards for online shooters, Blackout is a competent rendition of ideas forged by bolder games. 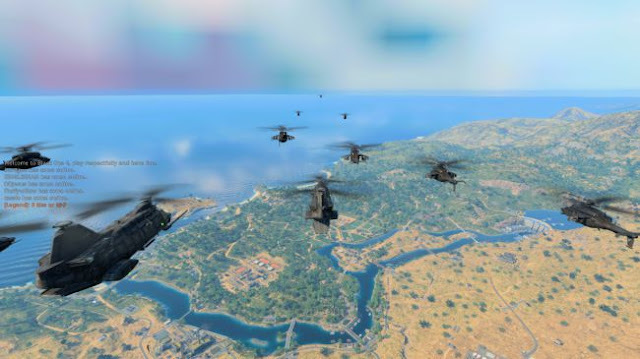 But with its usual array of compulsive multiplayer modes and the most instantly-thrilling battle royale mode to date—which saw me lose all the members of my squad, commandeer a helicopter, and then immediately crash into another firefight within 30 seconds of deploying—Black Ops 4 may have what it takes to re-excite the PC audience. Note the lack of singleplayer in that description. 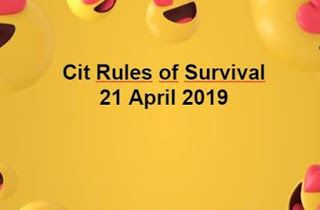 For those of you that haven’t heard, Treyarch has finally jettisoned the usual glossy eight-hour corridor campaign from this year’s game. While I doubt many have spilled tears over its loss, it leaves the singleplayer relatively meager this time around, limited to solo zombie-stomping with bots or lone missions that star the game’s cast of multiplayer ‘Specialists.’ Black Ops 4 is a game about shooting your friends or shooting with your friends, so if you aren’t into that, this isn’t the CoD for you. For battle royale devotees, there’s nothing revolutionary or even surprising about Treyarch’s CoD-ified take on last-player-standing deathmatch. That said, it does have a few nuances of its own, which I was able to suss out out at an Activision-run review event (our full review will come after time playing the live game in a regular setting). Black Ops 4’s militarized photorealism initially recalls the Soviet drabness of PUBG. After a few hours of play, however, I'd say that Blackout hews far closer to Fortnite, albeit without its signature building mechanic. The whip-sharp precision and reactivity of Blackout’s shooting easily outclasses the slightly-clunky gunplay of PUBG, while the smaller map and the generous distribution of quality loot produce a much faster, more thrilling game. The ten-minute lulls and tense nail-biting of a 45-minute PUBG match are mostly absent here, which marks a welcome contrast that suits COD’s more pick-up-and-play style. Matches are quick and dirty, leaving only a little room for tactical maneuvering. Though Blackout rewards jaunts to high-spec loot zones with the expected array of superweapons and god-tier armor, Treyarch raises the usual floor for gear, which deflates much of the frustration that can accompany a bad run of matches. I rarely found myself without a pistol or rifle to defend myself with, even in the tense opening seconds of a match. I loved that I always felt like I had a fighting chance, but the repetitive hazard of quick zombies running up to swipe at me in certain areas of the map wore on me, especially since it made my preferred stealthy playstyle less viable.